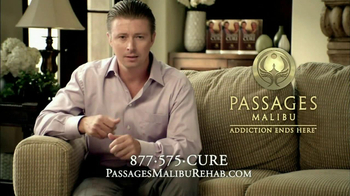 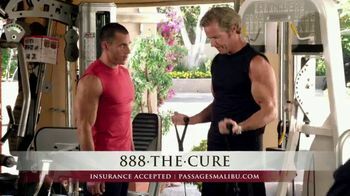 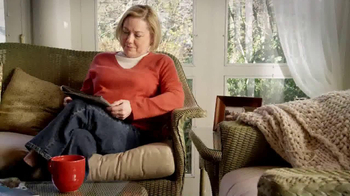 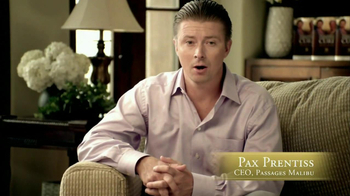 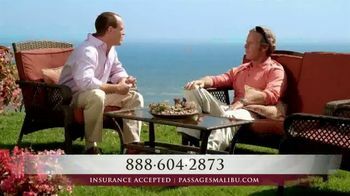 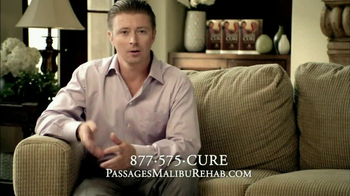 If twelve step programs aren't working for you, try Passages Malibu Rehabilitation Center. 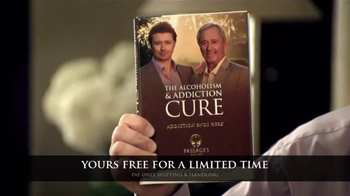 They work with you to end addictions and get you onto a better life. 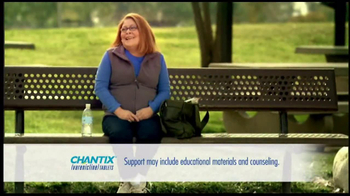 This commercial features a man talking about his own experience with the center and how he overcame his addiction.